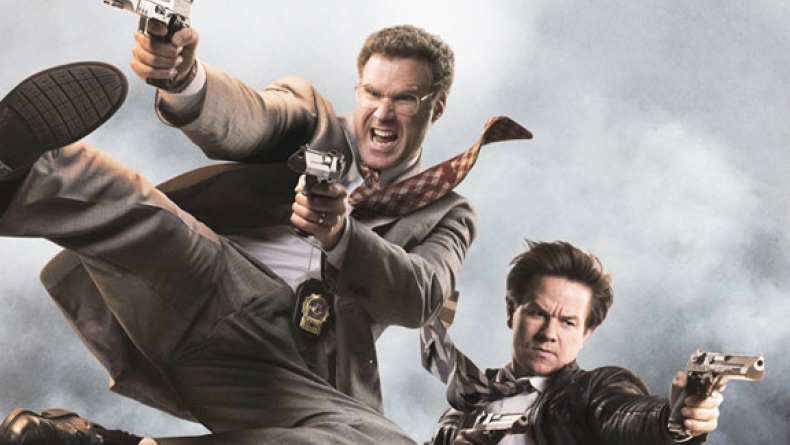 What city would you like The Other Guys to have the other premiere in? A promo from Will Ferrell and Mark Wahlberg announcing the top 5 cities: Atlanta GA, Dallas TX, Houston TX, Philadelphia PA, St. Louis MO. Go to Other Guys Facebook Page and vote to have the "other" premiere in your city.